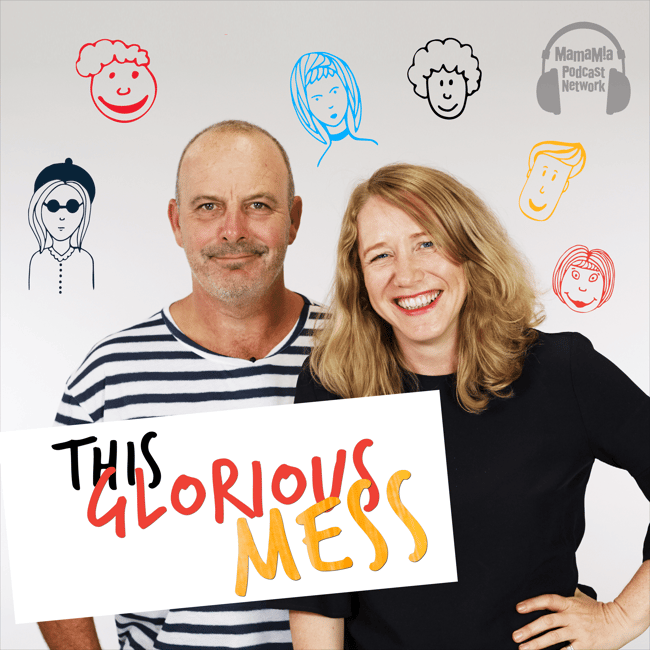 Sara Zaske shares the art of German parenting, on This Glorious Mess. How to Raise an Achtung Baby. Achtung, tiger parents! If you’ve been coddling your kids, a visit to Germany might set you straight. 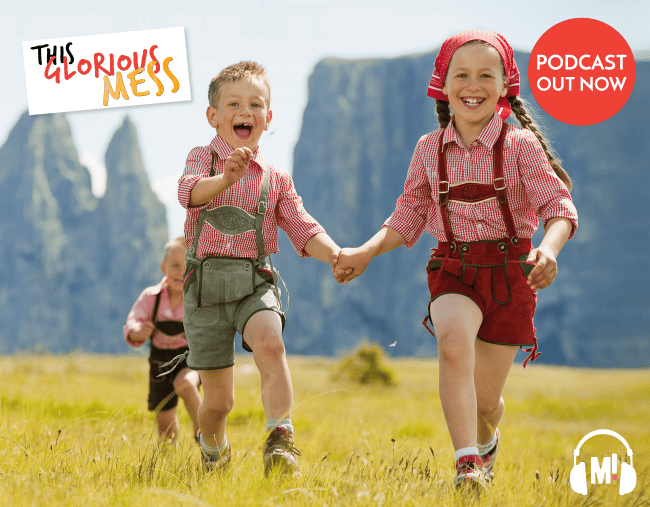 We speak to Sara Zaske who says German parents raise the most self-reliant kids. Plus, why are kindergarten kids getting cyber safety lessons already? And what the heck are JoJo Bows?